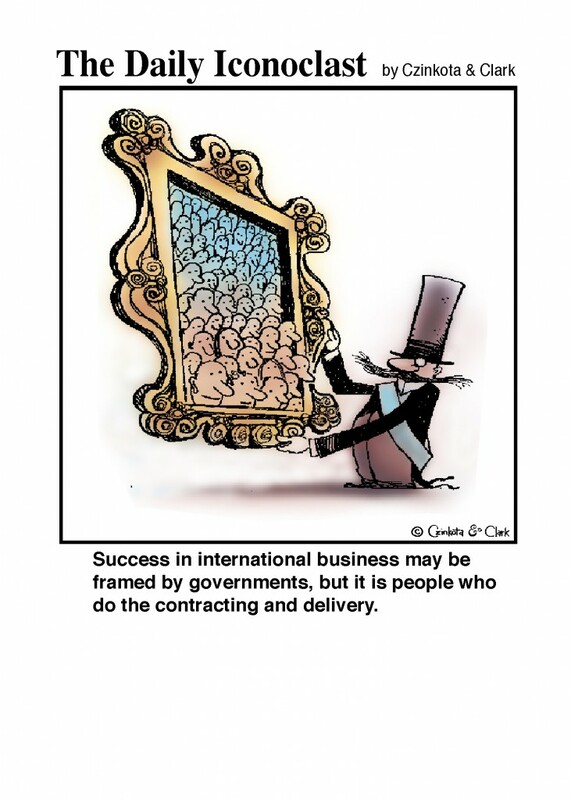 This entry was posted in Humor & Satire and tagged contracting, fun, international business, international daily iconoclast, monday, people, production, the human element, work, working hard by Michael Czinkota. Bookmark the permalink. Generally I don’t read article on blogs, but I would like to say that this write-up very pressured me to take a look at and do it! Your writing taste has been amazed me. Thank you, quite great article. Great post. I used to be checking constantly this blog and I’m inspired! Extremely useful information specifically the last section 🙂 I handle such info a lot. I used to be looking for this particular info for a long time. Thanks and good luck. WeL8Fw Major thanks for the blog article.Much thanks again. Fantastic. Thank you so much for giving everyone such a breathtaking chance to read critical reviews from here. It really is so amazing and stuffed with a good time for me and my office colleagues to visit your site at the very least three times in one week to read through the fresh stuff you have got. And indeed, I am just certainly fulfilled for the tremendous methods you give. Some 1 points in this article are indeed the best I have ever had.